Datatag the power behind CESAR, the official equipment security scheme, has lined up the UK’s leading freestyle mountain bike stunt team Ben Savage and Savage Skills. 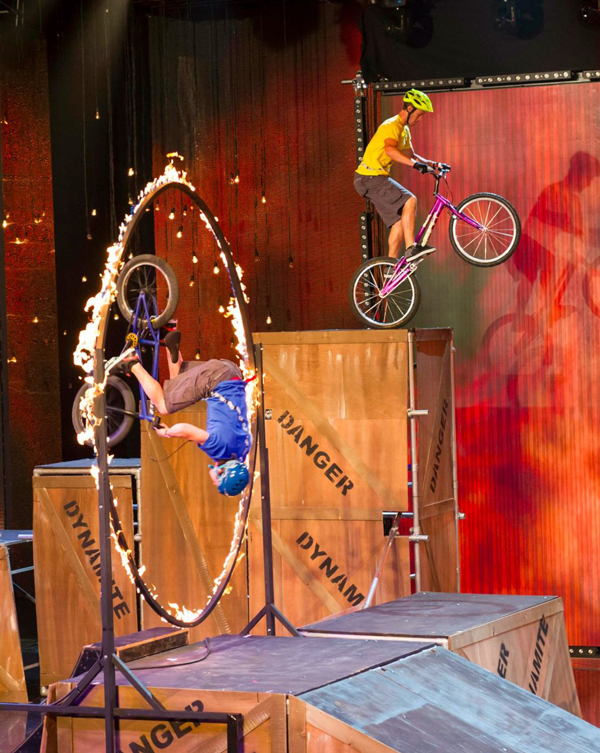 Savage Skills pride themselves on being the most accomplished bike stunt show team in the UK. 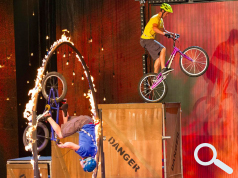 Savage Skills, finalists in ITV1's Let’s Get Gold programme last summer, will be appearing at the inaugural PLANTWORX on Tuesday and Wednesday giving 4 breath-taking performances per day in front of the PLANTWORX Security Village. Although well known in ‘bike’ circles Ben Savage and the team gained wider public awareness last summer when reaching the final of the popular ITV1 programme Let’s Get Gold. Let’s Get Gold pitted 15 sporting teams against each other as they aimed to transform their sport into the most spectacular and entertaining routine. Ben Savage, who manages Savage Skills and is a key performer within the group, said: “It was a wonderful experience to appear on ITV1. We have performed numerous shows over the years to crowds of hundreds if not thousands of people. "Many of us have also participated and won in both European and World BMX Championships. To appear on television, however, with both a live audience and a television audience running into the millions definitely took the adrenaline to a new level.